E is for Explore! : Measure Yourself! Fun activity from The Lawrence Hall of Science, Measure Yourself! Kids take their own measurements. 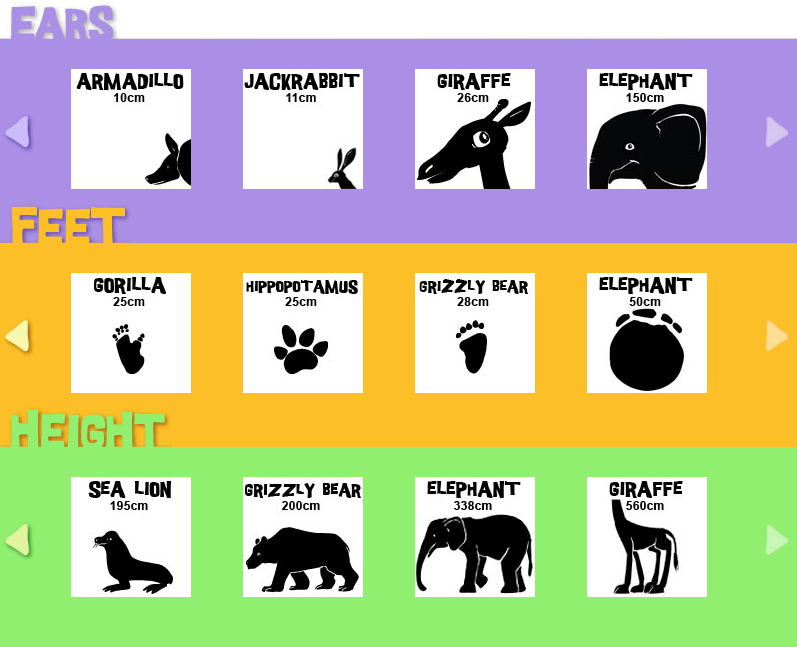 Then, they compare their measurements to different animals. Check out The Lawrence Hall of Science for the activity featured below, as well as for more science lessons! What a fun idea! My kindergarten sidekick has a "grown-up" tape measure that he got for Christmas and I bet he'd love to try this one out. Thanks for sharing!